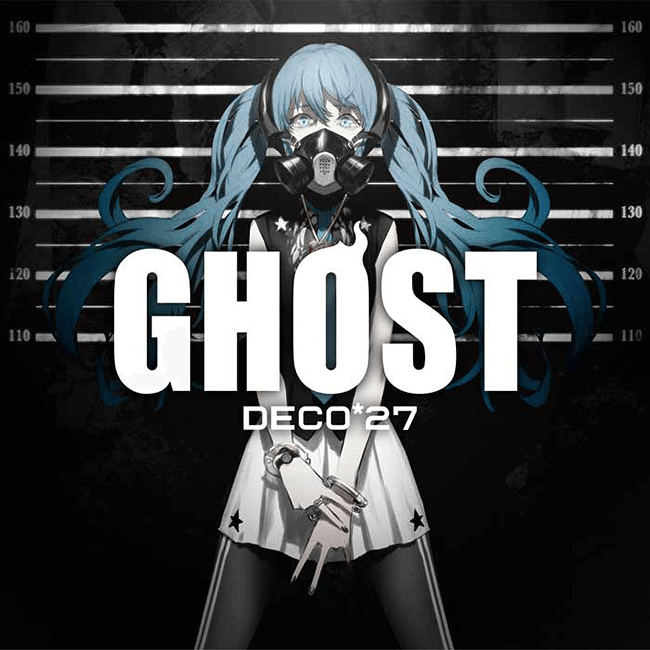 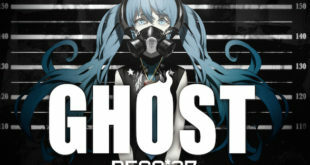 DECO*27’s “GHOST” Album Teaser Now on YouTube! 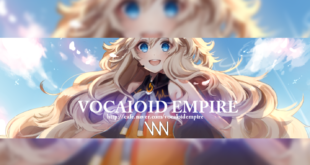 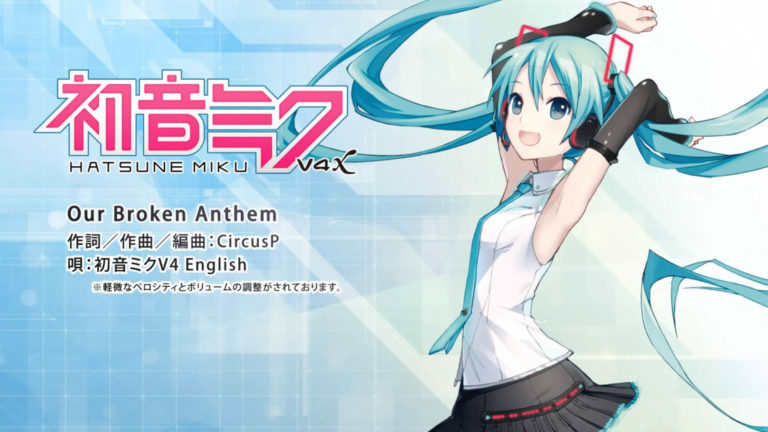 VNN Will Be Partnering with the Korean VOCALOID Website “VOCALOID Empire”! 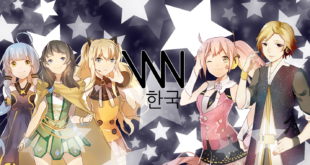 VNN in Korean Available Soon! 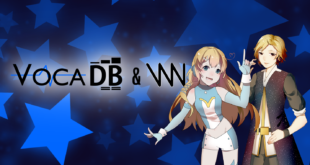 VNN and VocaDB Will Now Be Working Closely Together! 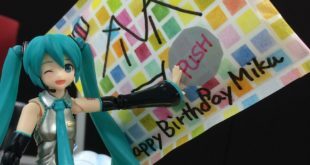 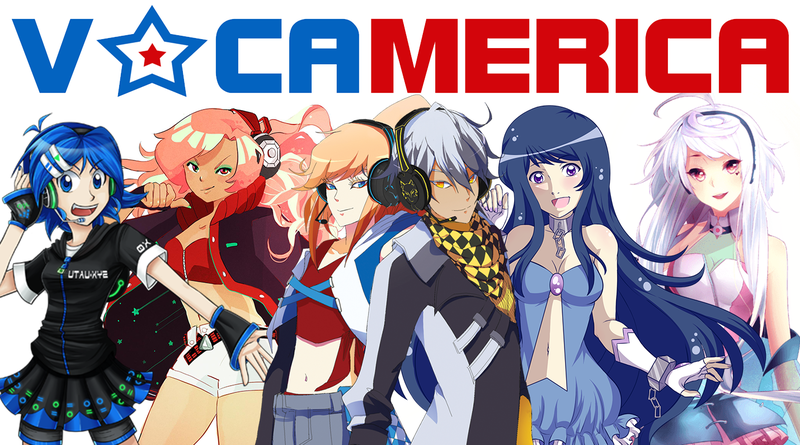 VOCAMERICA is Now Hiring Animators!